1 of 2 Heat oven to 425 degrees . Peel and seed butternut squash. Cut into 1-inch cubes. 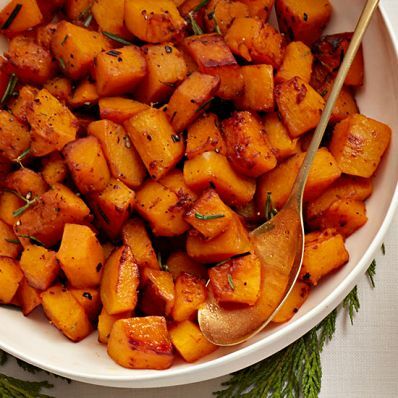 Whisk oil, honey, rosemary, salt and pepper; toss with squash. 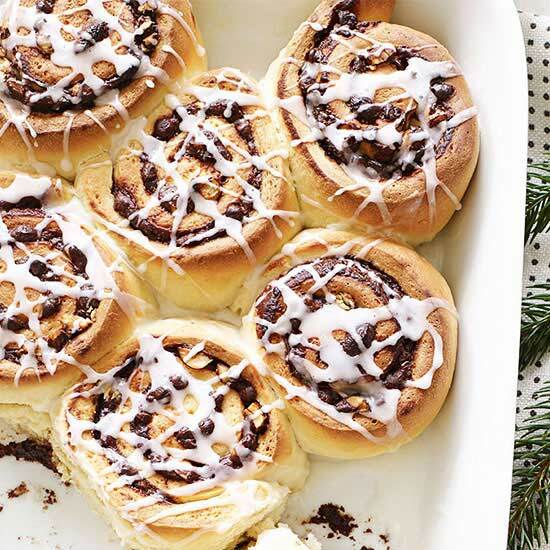 Spread evenly on a baking sheet. 2 of 2 Roast 20 to 25 minutes, until starting to brown.